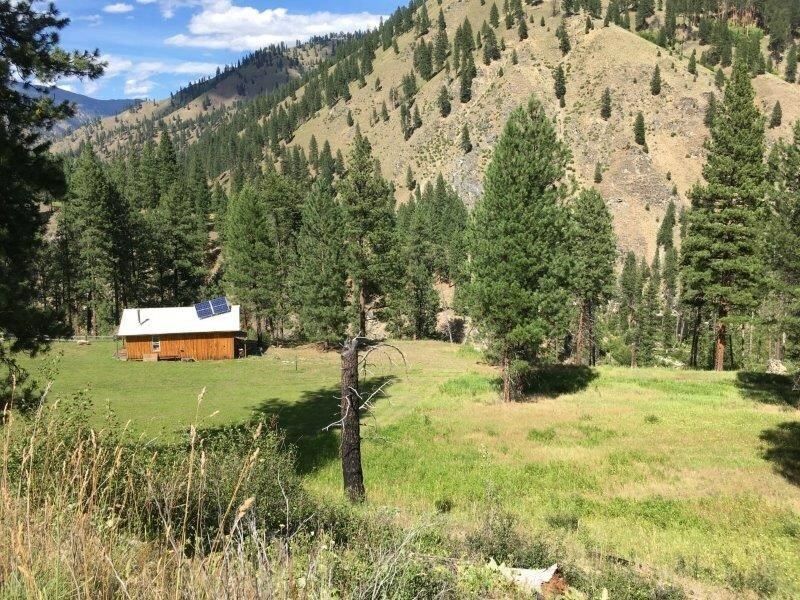 Own your own piece of the Idaho Backcountry. 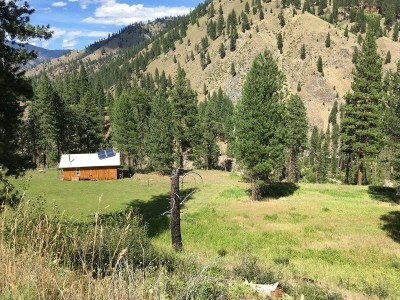 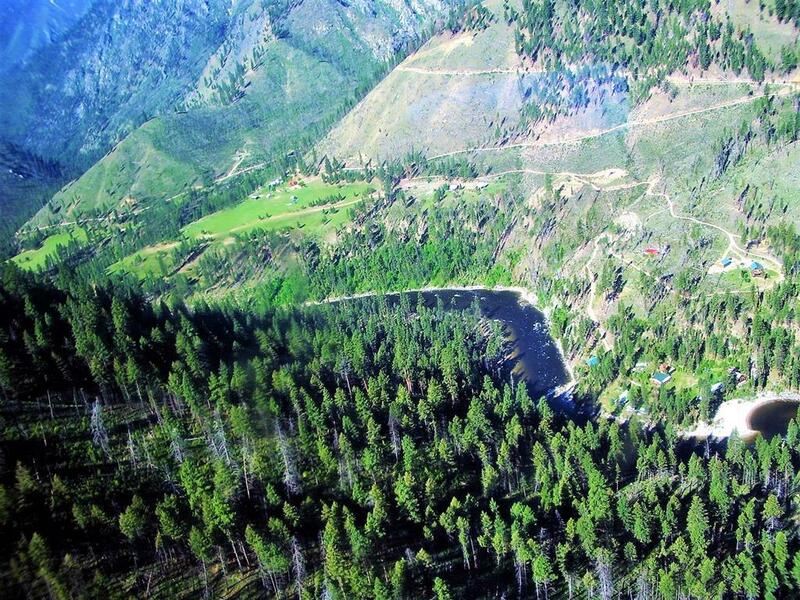 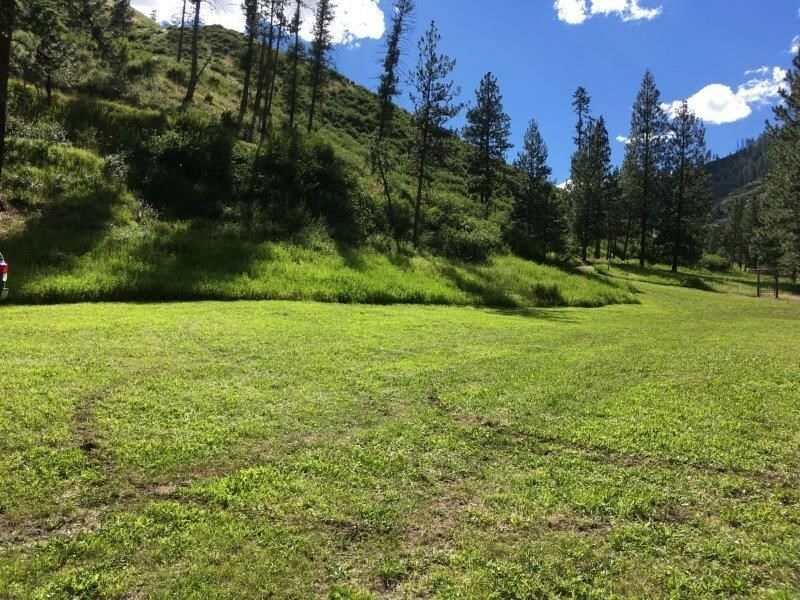 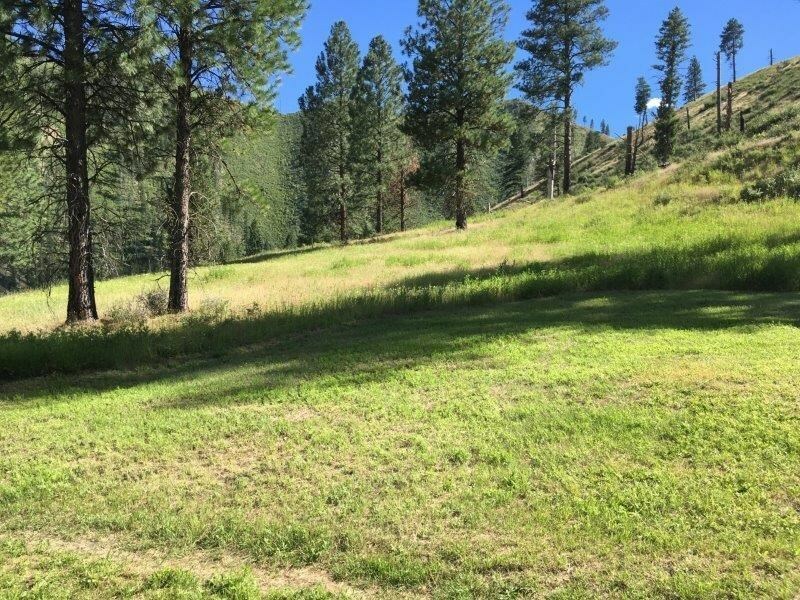 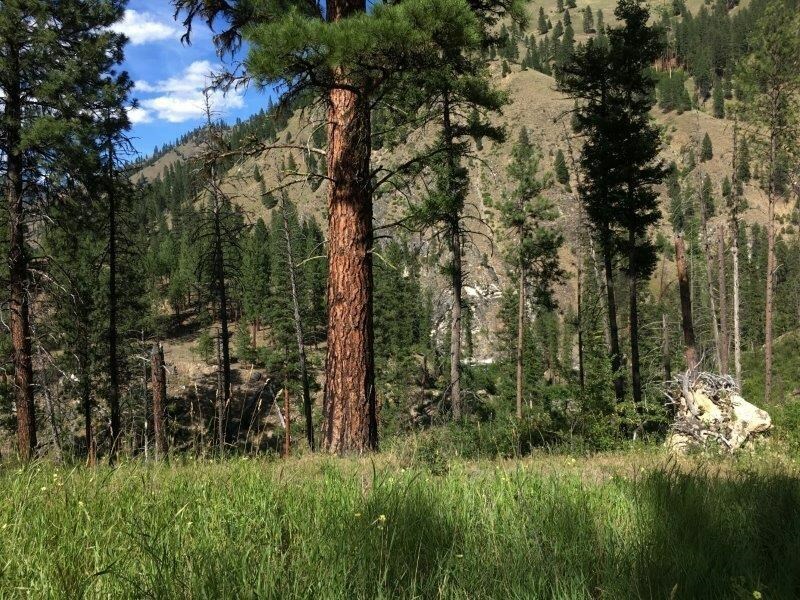 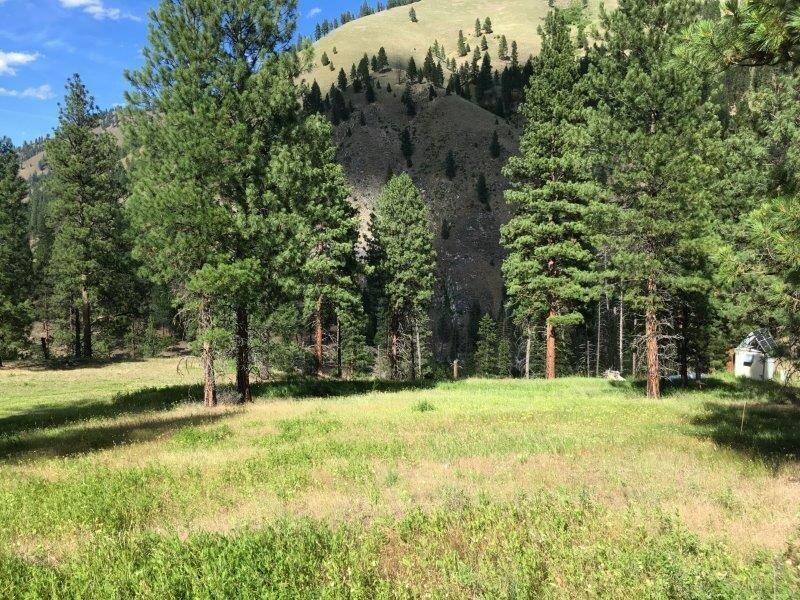 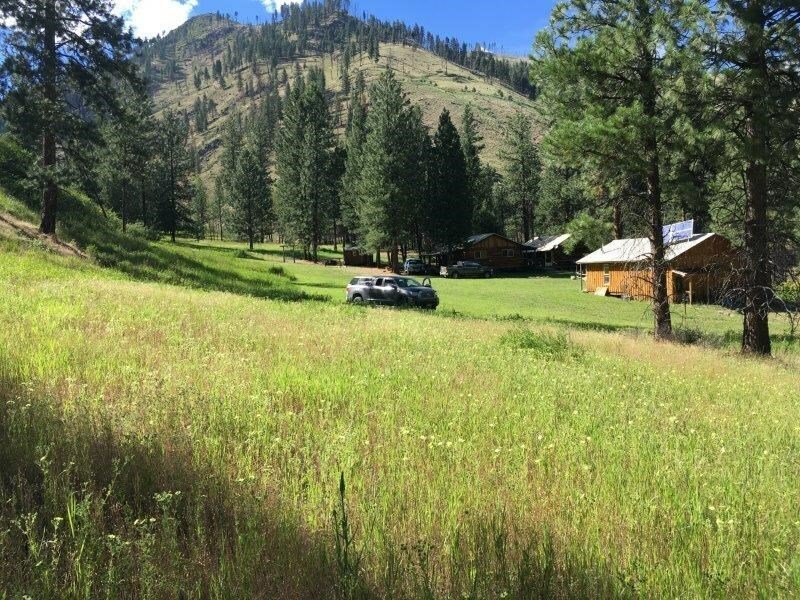 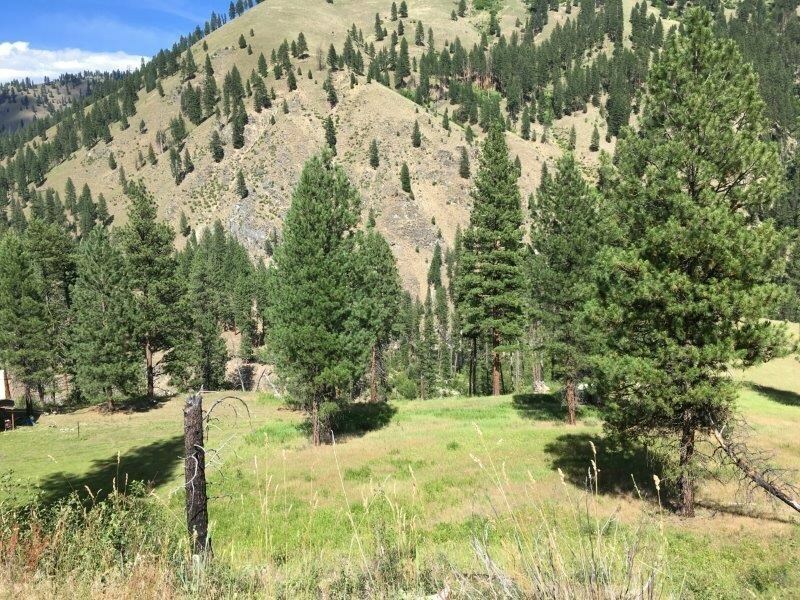 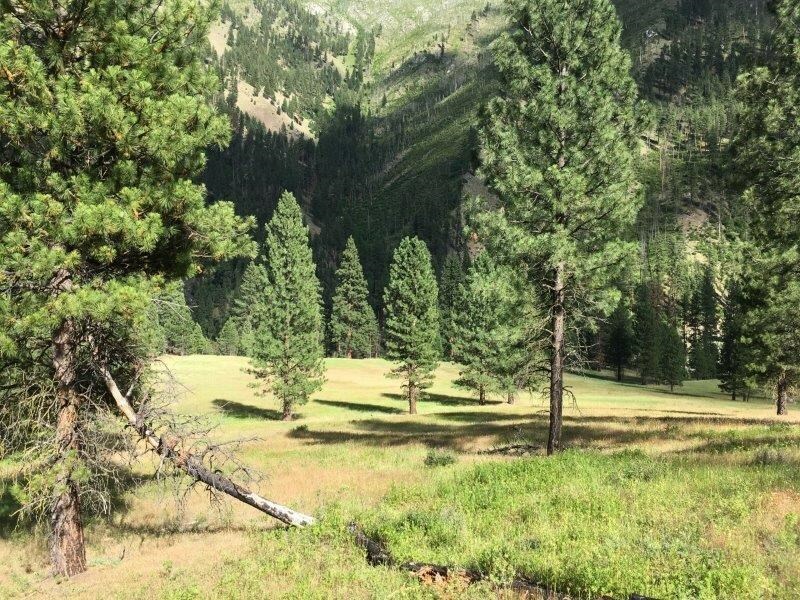 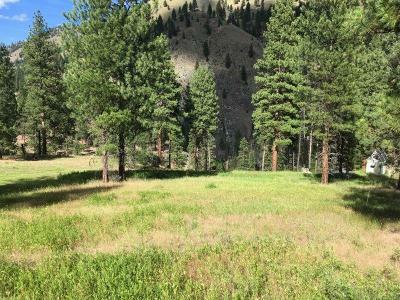 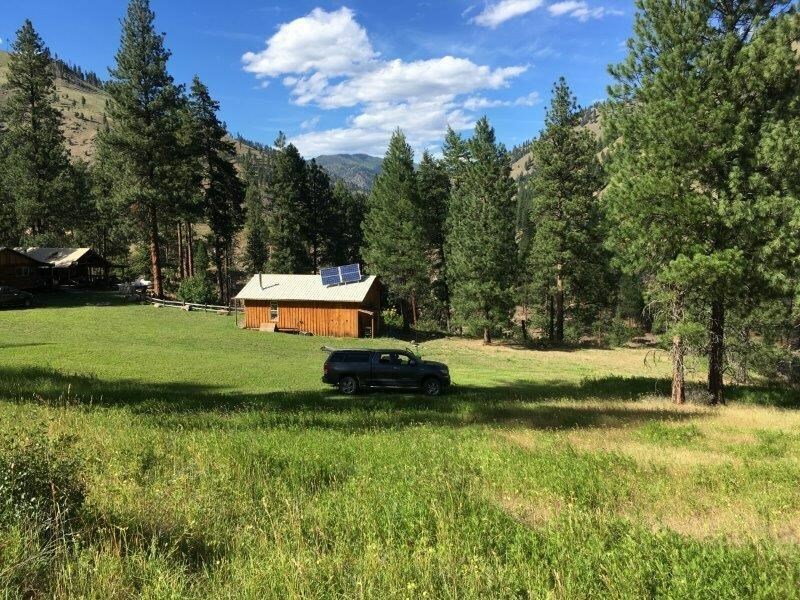 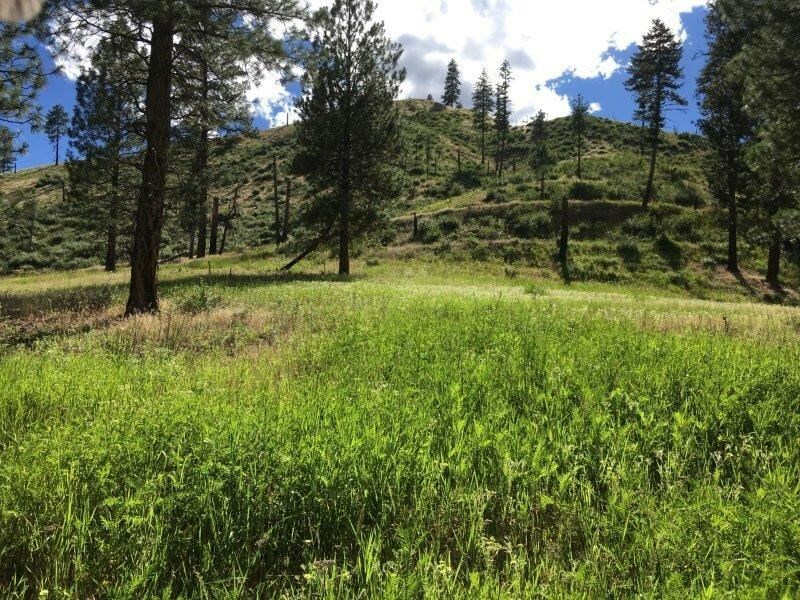 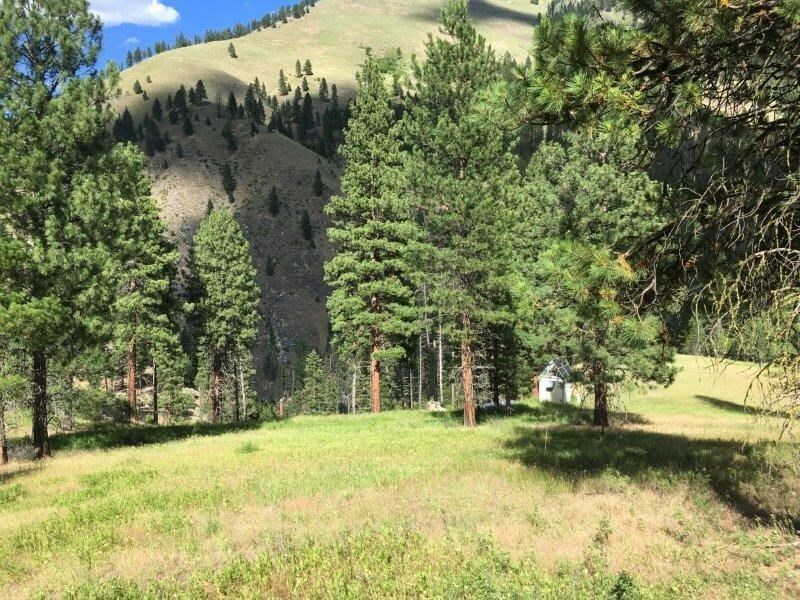 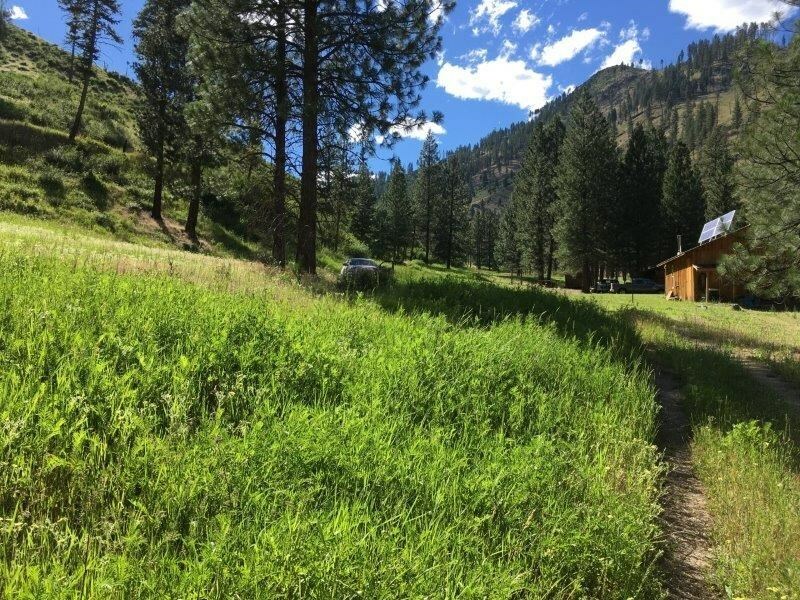 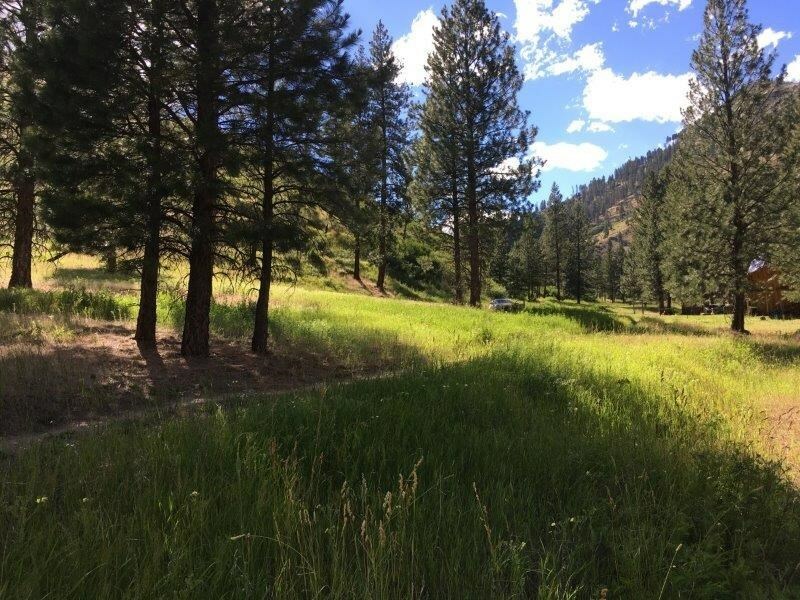 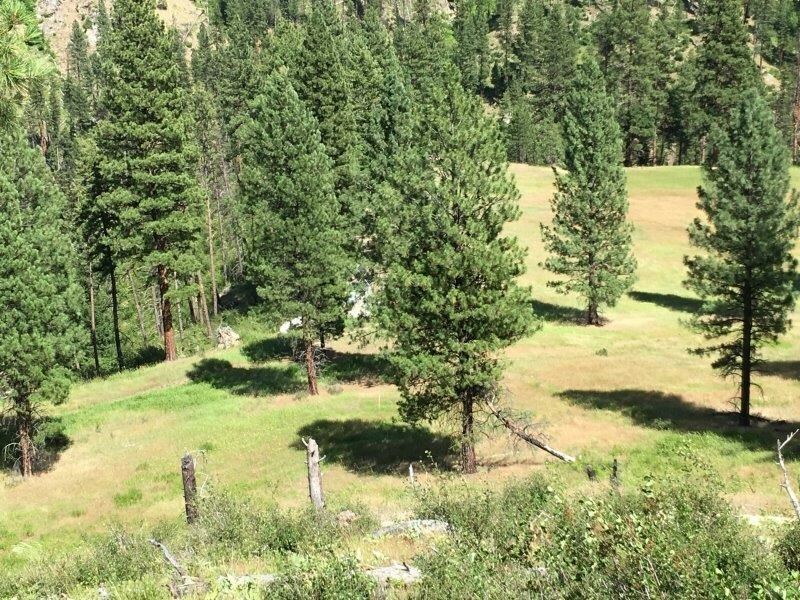 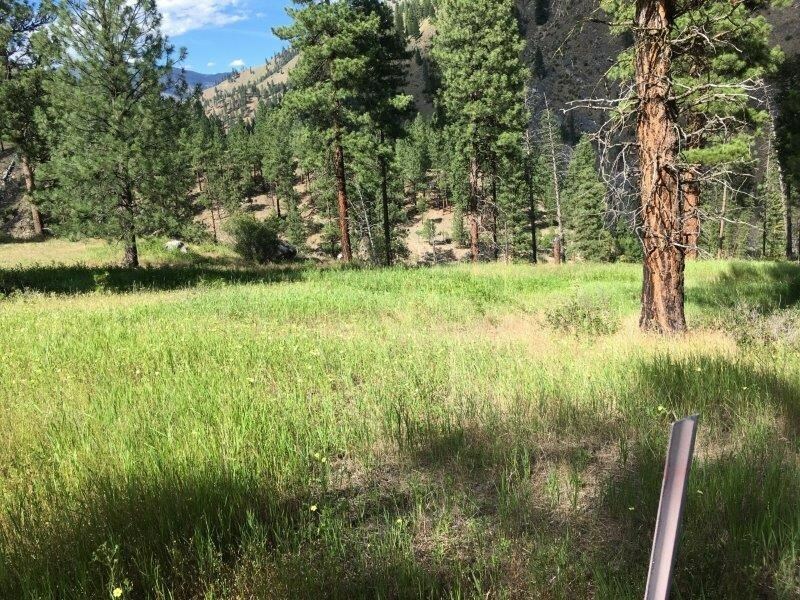 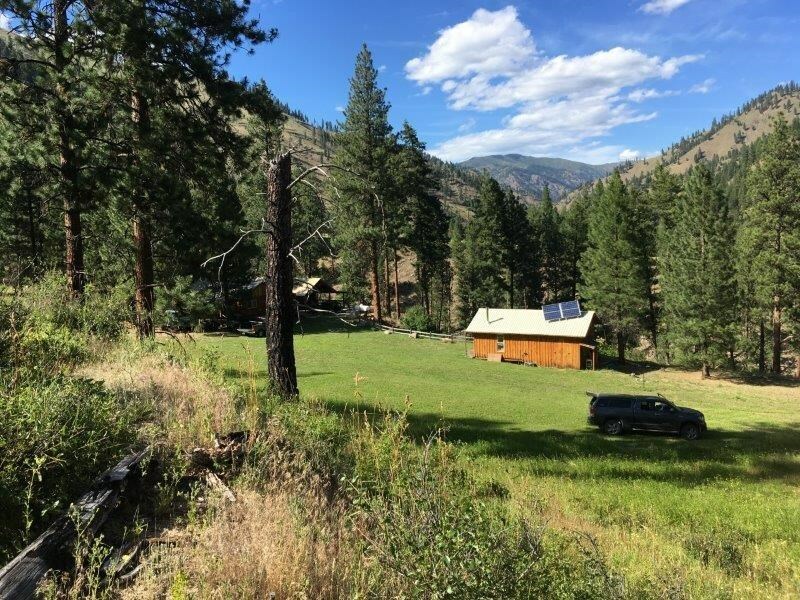 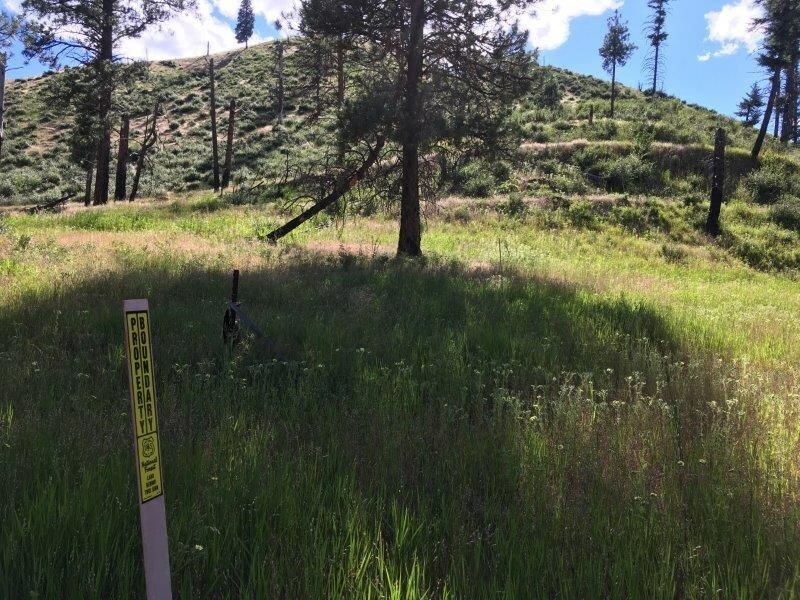 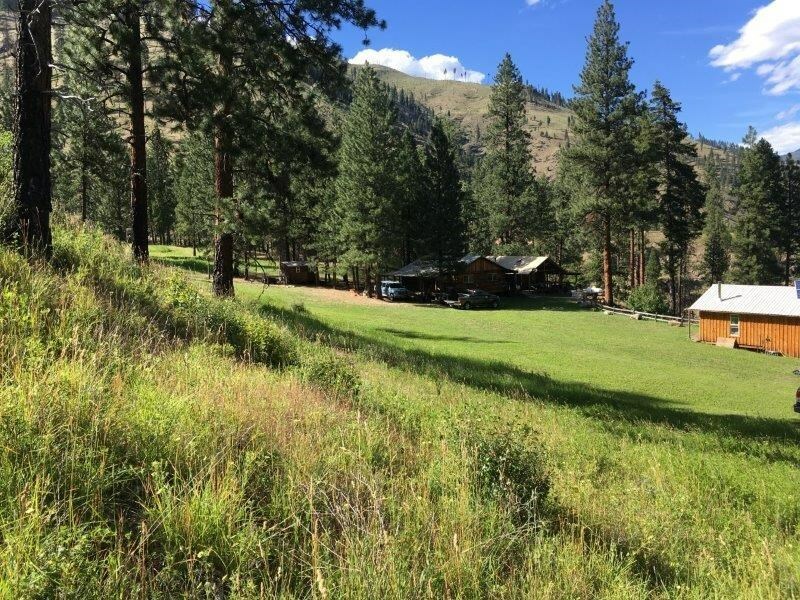 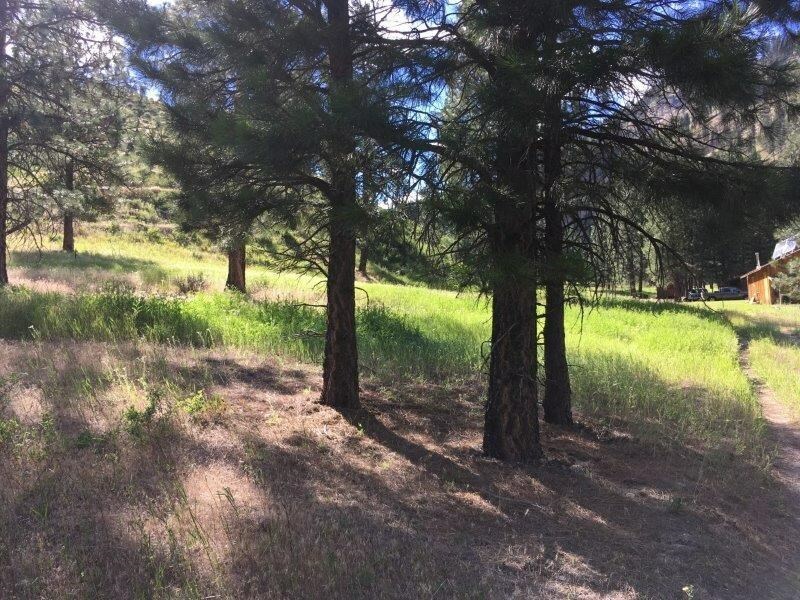 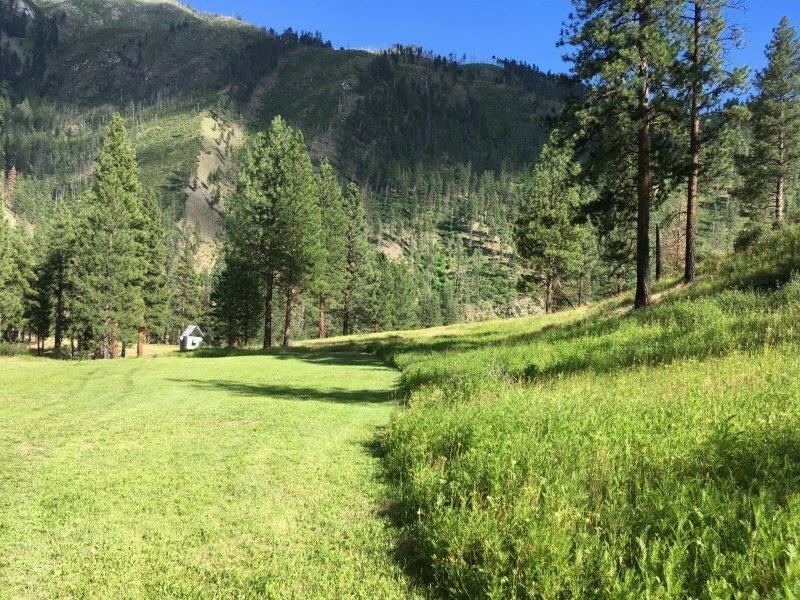 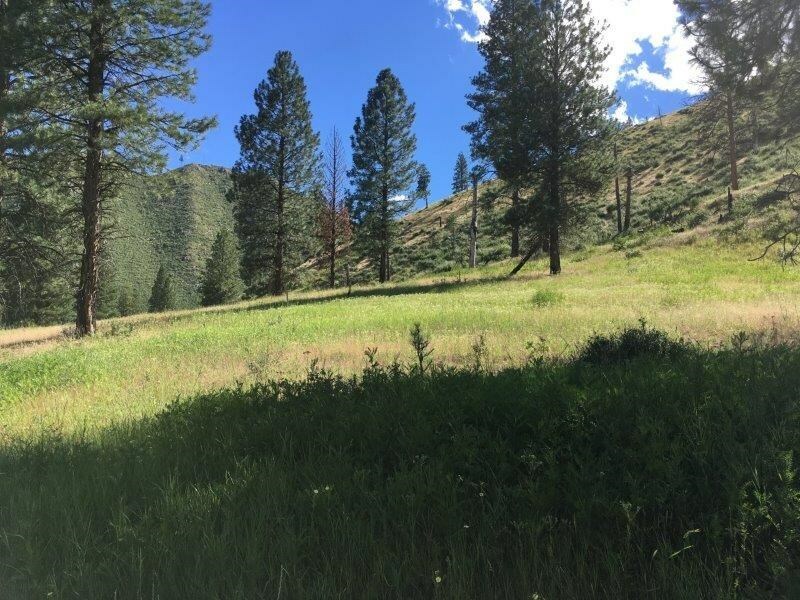 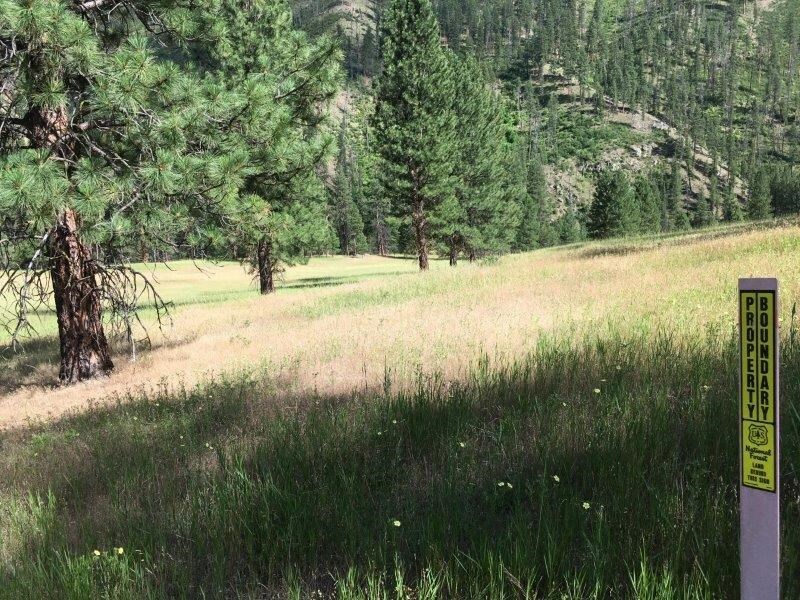 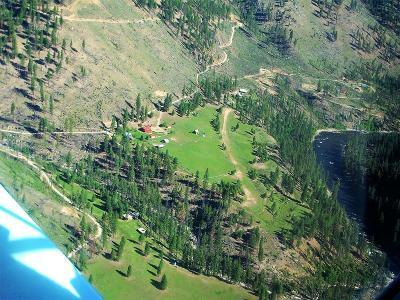 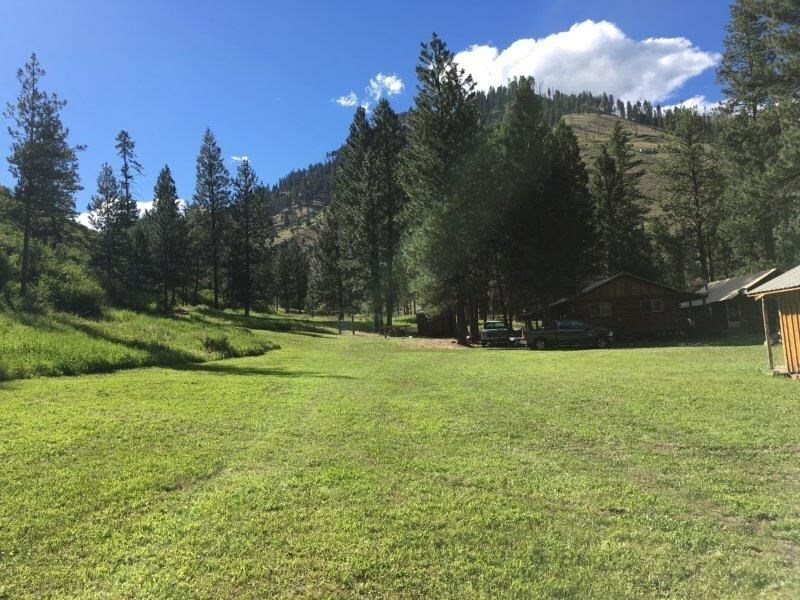 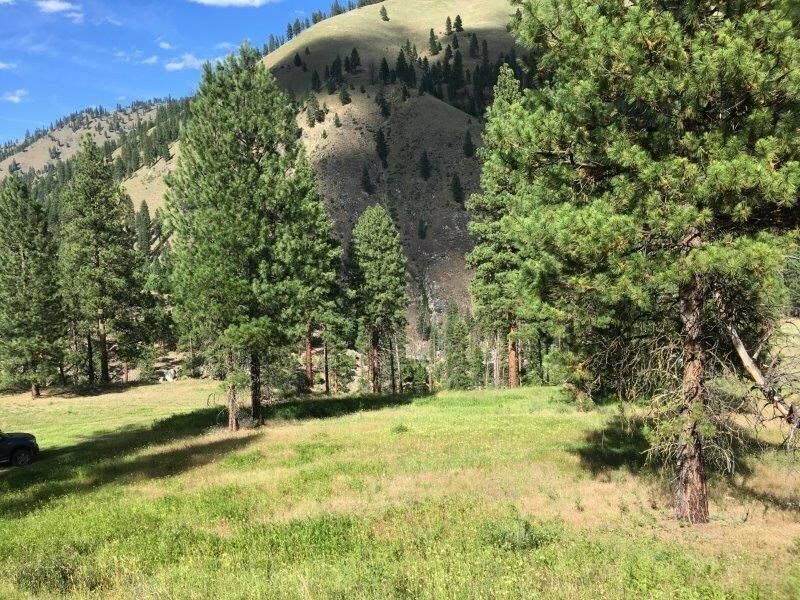 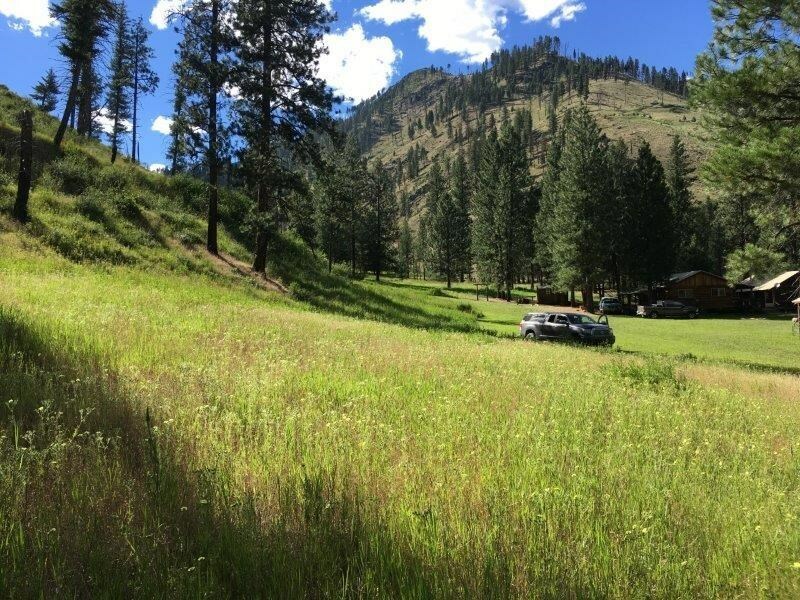 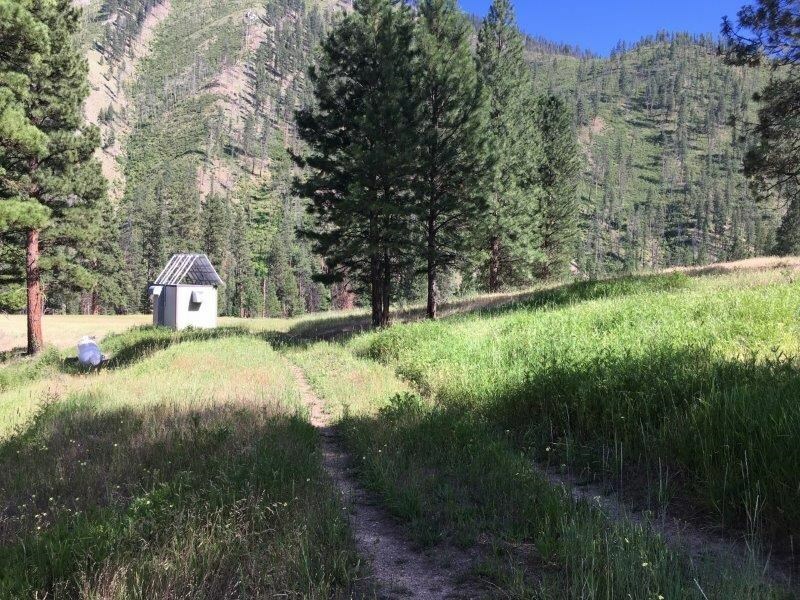 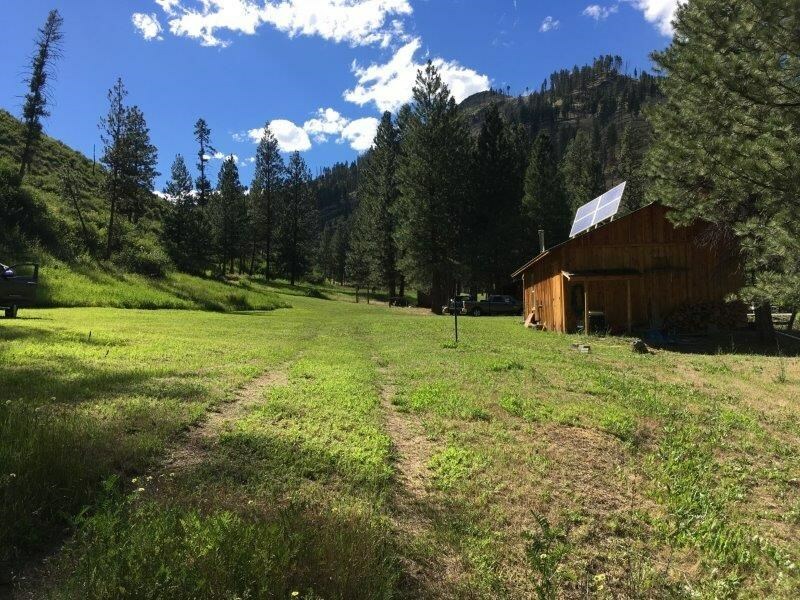 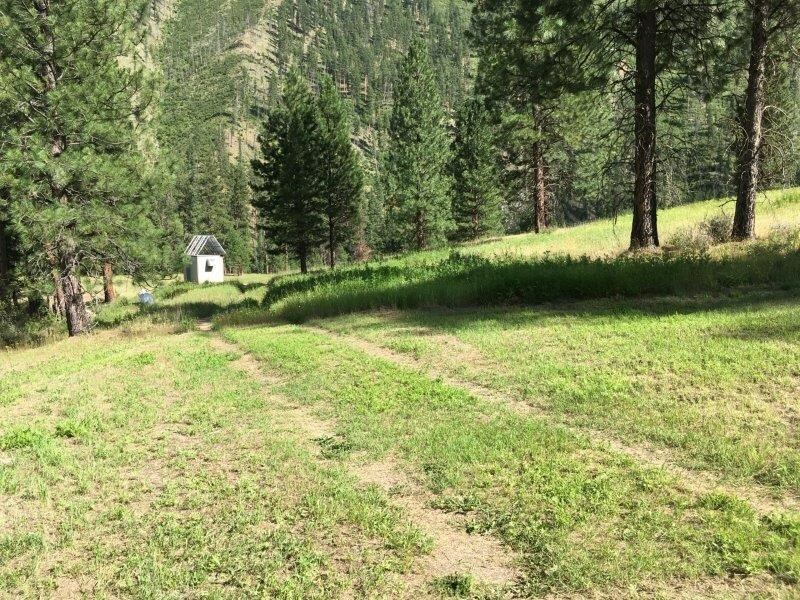 This remote parcel of land is a beautiful level bench bordering National Forest on the South Fork of the Salmon River. 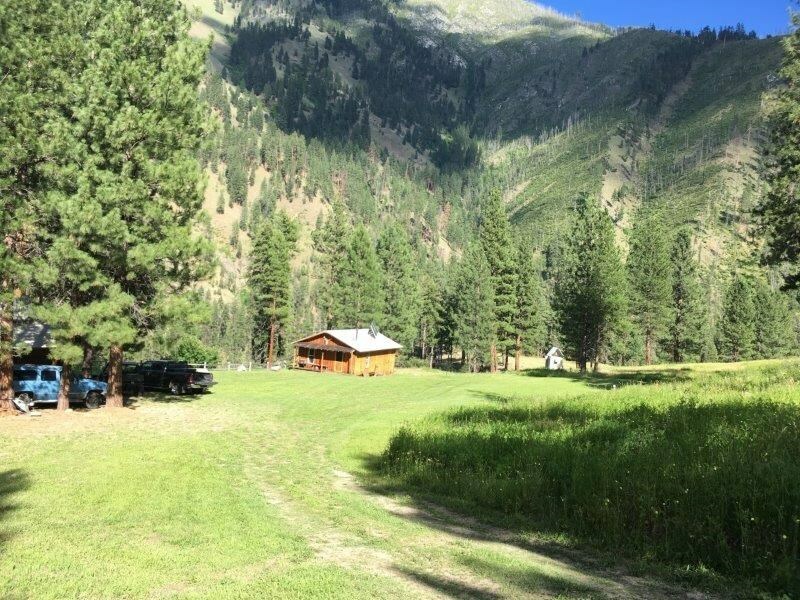 There's plenty of room to build a cabin, park the camper and create your own special getaway. 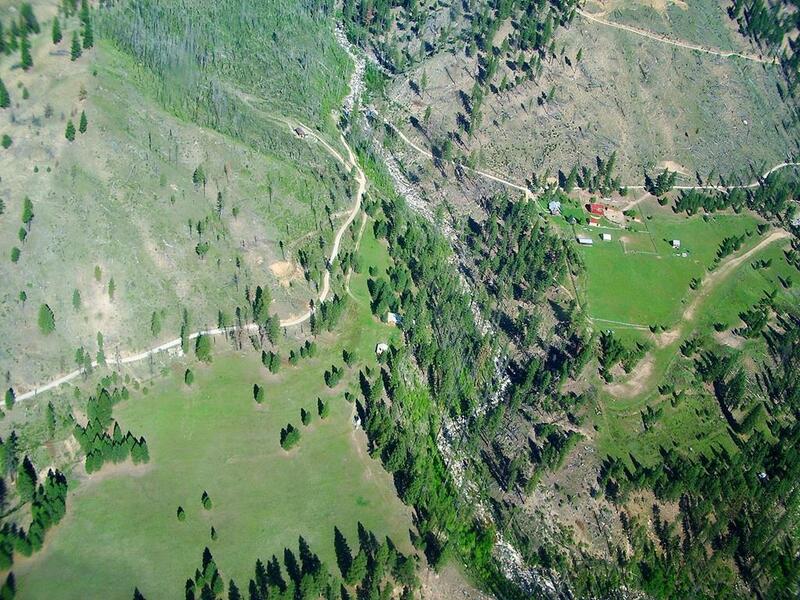 Road access June to November is 60 miles from McCall. 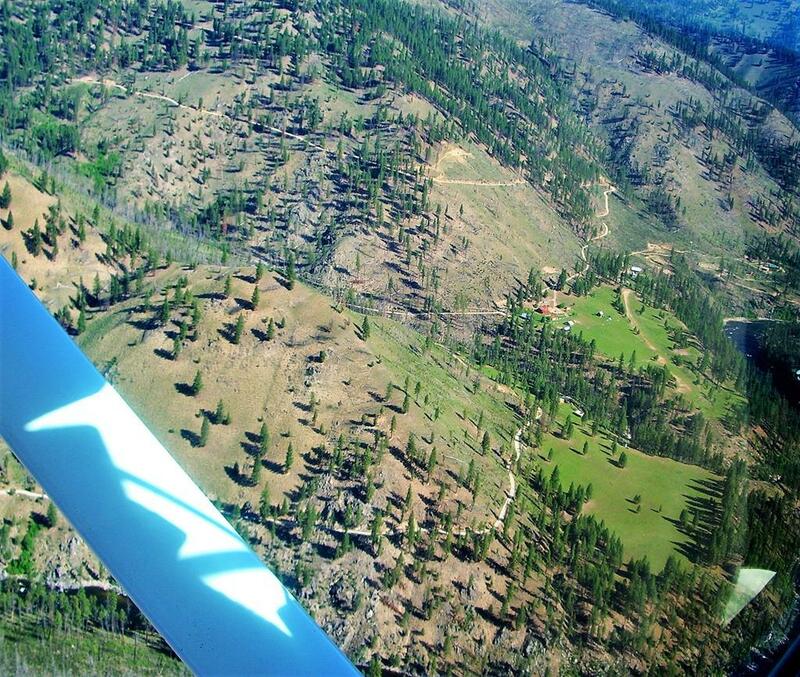 Fly in year round to the airstrip at the Barkell Ranch, just a few minutes away. 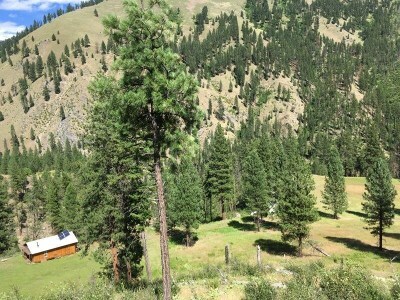 Phone and internet are available. 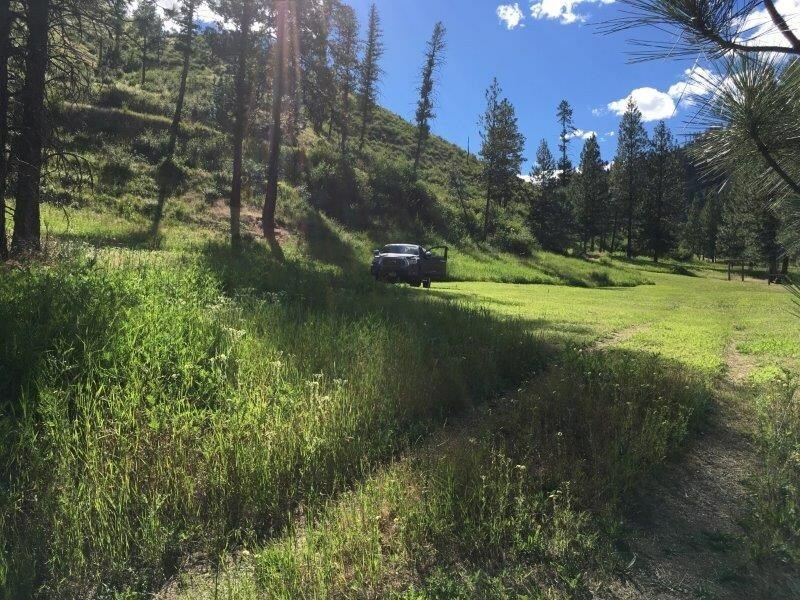 Great location for recreation- hunt, fish, hike, boat, endless trails and roads, swim in the river, and breathe the fresh mountain air.